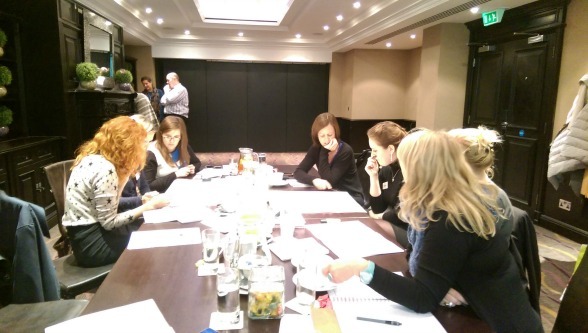 TESTIMONIALS “The best of the Advanced Executive PA Masterclass is not the content (which was perfect), but for me it is about how to be more useful, powerful, and willing to do things and increase my boundaries. I see opportunities I didn't see before! THANKS!!!" for developing a powerful strategic business partnership with your executive." 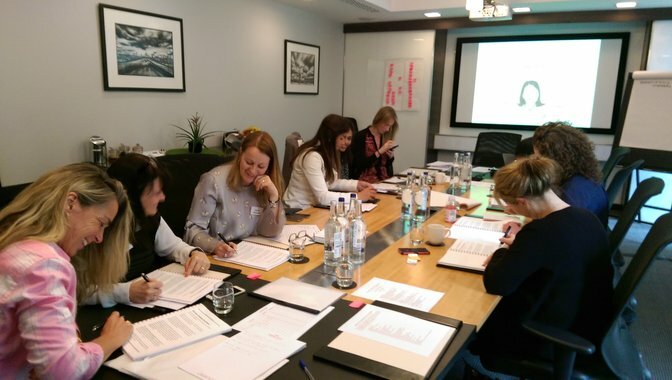 If you are looking for a top PA training course in London and top tips for Executive Assistants, the Advanced Executive PA Masterclass training course is, without a doubt, one of the best Executive Assistant training courses on the market today. It is designed for Executive PAs and EAs who would like to develop world-class skills and become better strategic business partners to their executives. Executive PAs will learn how to approach their role from a strategic and managerial perspective, and take more responsibility for managing their executive's workflow. This is a challenging and enjoyable 2-day course that is built around realistic case studies, problem-solving exercises and the development of practical managerial-level soft skills. Useful tools, apps and resources are introduced to help Assistants plan and organise their work. This masterclass offers world-class Executive Assistant training, delivered by a former Executive PA and international trainer with expert knowledge of the EA role and its challenges. We can also deliver this course in-house at your offices to your PA team. EAs consistently rate this course as 5 out of 5 for excellence. PLUS 6 months of FREE EA mentoring on a monthly ask-a-question basis, for Attendees of Advanced Exec PA Masterclass. Or 9 months of free EA mentoring for attendees of The Executive Assistant Practitioner Course. As a result of attending this course, delegates will have a better understanding of the shifting responsibilities and expectations of the modern Executive Assistant role. They will be encouraged to record ideas in an action plan for implementation upon return to the office. After attending the course, Executive PAs will understand how to better assist their executives in working towards fulfilment of their strategic business objectives. EAs will also have a greater focus on the development of their own personal brand and career development. Training is delivered using practical case study reviews, stories, group problem solving sessions, role-play, and coaching, so that attendees gain a thorough understanding of the issues and solutions. The following testimonials demonstrate how attendees experience our training. WE ALSO OFFER "THE EXECUTIVE ASSISTANT PRACTITIONER COURSE"
The Advanced Executive PA Masterclass course can also be attended as part of "The Executive Assistant Practitioner Course". The Practitioner course is a comprehensive EA training programme that incorporates this Exec PA Masterclass course as Modules 2 and 3. Attendees must complete the following modules to achieve the EA Practitioner certificate. Please click on the link below for full details. “Many examples, stories, different ways of presenting material were adopted, relevant, engaging, excellent course. Very good trainer!" "Helpful and insightful. Also for PAs with 20+ years of experience." We have trained Assistants from the best organisations so you're in good company. Previous clients include PwC, NHS, Marks & Spencer, BP, UNESCO, ING, European Training Foundation, E-On, Symantec, Provident, Roche, The Environment Agency, The Cabinet Office, Capital One, Alstom Energy, European Patent Office, Ferring Pharmaceuticals, Moody’s Investors, BNP Paribas, and Legal & General, to name a few. Personal-Assistant-Tips provides course follow-up and support with 6 months of free PA mentoring on a monthly ask-a-question basis. As mentioned early, the Advanced Executive PA Masterclass is among the best Executive Assistant training courses in the world today, and for this reason, Executive PAs should make every effort to attend. 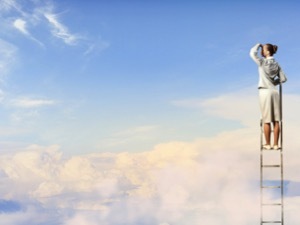 Assistant training is an investment, not an expense - it is maintenance for EAs, so it's prudent that executives give priority to training the Executive Assistants they intend to keep. A recent Hays Secretarial survey found that 90% of executives believe they could not do their jobs properly without their PA. Therefore, PAs need to be at the cutting edge of their profession to better assist their executives. Attending this course will provide an opportunity for Executive PAs to stretch themselves and build their skill-set. Executive PAs, Executive Assistants, Senior Personal Secretaries, Personal Assistants, Senior Administrators and Office Managers. 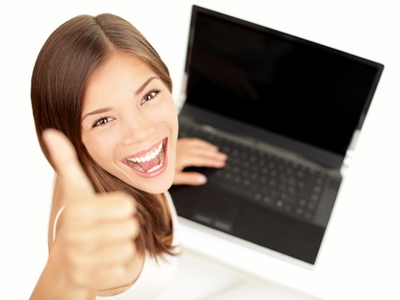 “Course content was excellent. Time for personal comments and feedback. Good tips and take aways which are easy to put in place." “I have thoroughly enjoyed the past two days...Marguerita's presentation style was first class. The pace of delivery was just right and the content addressed my every need to enable me to take away tips and behaviours to improve on my skill-set. Thank you!" "Every PA should attend this course. Time is used adequately and you catch so many tips to stimulate thoughts and positive self-criticism." This course can also be taught in-house at your offices to up to 8 PAs, EAs, secretaries and Administrators for a significantly lower price. And delivered over 2 days or in 2 one-day sessions. Please contact us by email to discuss or download a brochure for details and prices. We also offer in-house Lunch 'n Learn PA Training for your PA network. Lunch 'n Learns are 1.5 hour modules that can be taught during a lunch period at your offices. download Lunch and Learn brochure for full details or contact us by email. The Masterclass is taught by Marguerita King, expert international Executive Assistant trainer, Consultant PA Mentor, speaker and owner of Personal-Assistant-Tips. Marguerita has a bachelor’s degree in psychology, a diploma in personal assistance and practical experience of leadership and running a business. Marguerita has more than 25 years' Executive PA experience and has written hundreds of articles on PA skills for newsletters, publications and personal-assistant-tips.com. She has been described as "a PA guru" and "the Wikipedia of the PA profession". Marguerita develops PA training courses and trains PAs from around the world. The price includes the taught workshop, a course workbook, basic stationery, early morning, mid-morning and afternoon refreshments, lunch, a Personal-Assistant-Tips Certificate of Achievement, 6 months of PA mentoring on an Ask-a-Question basis, and any applicable taxes. Course fees do not cover travel, accommodation or transfers. Can't attend training? PA/EA mentoring gives you access to a trusted advisor who understands the challenges of your role and can offer effective solutions for increasing your productivity and moving your career forward.